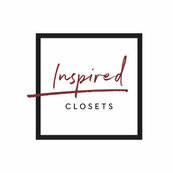 Inspired Closets. Design was great. Thank you Jennifer, we really appreciate your continued support of our business! Please let us know if you need anything further.